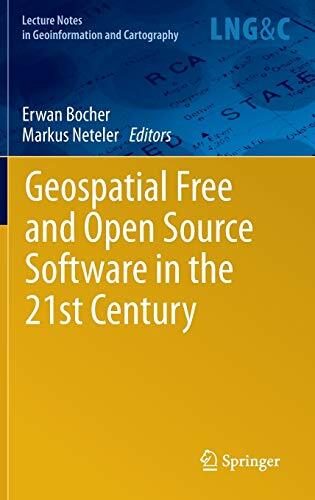 [PDF] Geospatial Free and Open Source Software in the 21st Century (Lecture Notes in Geoinformation and Cartography) | Free eBooks Download - EBOOKEE! Description: This book contains papers presented at the first Open Source Geospatial Research Symposium held in Nantes City, France, 8-10 July, 2009. It brings together insights and ideas in the fields of Geospatial Information and Geoinformatics. It demonstrates the scientific community dynamism related to open source and free software as well as in defining new concepts, standards or tools. No comments for "[PDF] Geospatial Free and Open Source Software in the 21st Century (Lecture Notes in Geoinformation and Cartography)".